Just because Xiaomi is selling Segways, drones, bicycles and rice cookersthese days doesn’t mean that it’s forgotten what it started off with years ago: mobile phones. Today, the Chinese company announced the Redmi Pro which is the latest smartphone in its entry-level portfolio. 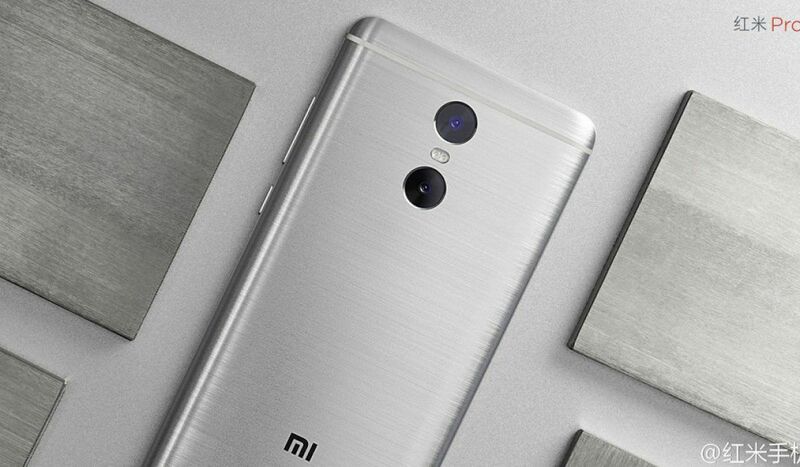 As suggested by the name, this device packs some surprising features that make it stand out from its predecessors: This is the first time that Xiaomi’s featuring an OLED display plus a dual-camera setup on a device, which is a surprising move given that these are headed to the affordable Redmi line instead of the flagship Mi line. The price? From 1,499 yuan which is about $225. 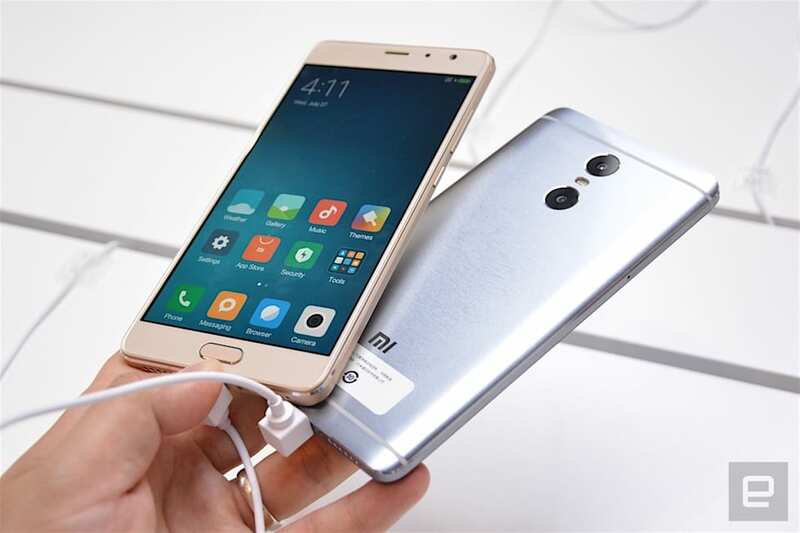 The Redmi Pro comes in a gold- or silver-colored brushed metallic unibody — a real bonus at this price point — and packs a 5.5-inch 1080p OLED display (with full NTSC gamut), a fingerprint reader plus a 5-megapixel selfie camera on the front side. Flip it over and you’ll find a Mi 5-like curved back sans glass, along with a dual camera featuring a 13-megapixel Sony IMX258 main sensor plus a 5-megapixel Samsung assistive sensor for bokeh effects. Like many earlier dual-camera phones, here you can change the focus point on the image even after capturing; and there’s a dual-tone LED flash, too. There’s also a generous 4,050mAh battery inside — similar to the one in the very recent Redmi 3S — with fast charging via the USB Type-C port. Likewise, the Redmi Pro has the same IR blaster as the Redmi 3S which lets you control your TV and home appliances. Given the base price point, it’s no surprise that the Redmi Pro is powered by a MediaTek chipset. The base spec starts with the 10-core Helio X20plus 32GB of storage and 3GB of RAM (1,499 yuan/about $225), followed by the faster Helio X25, 64GB of storage plus 3GB of RAM (1,699 yuan/about $255), and capping with the same chipset, 128GB of storage plus 4GB of RAM (1,999 yuan/about $300). As with most Chinese and Indian smartphones these days, the Redmi Pro is a dual-SIM 4G+ device (VoLTE supported), though you can also use the second SIM slot to add a microSD card instead. 1.21 Redmi devices were sold every second over the past three years. 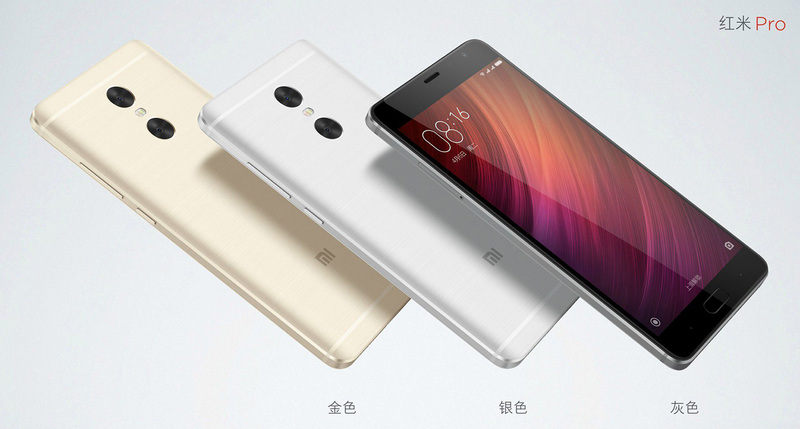 For those who aren’t familiar, Xiaomi launched the Redmi line back in 2013 to tap into the low-end market, i.e. 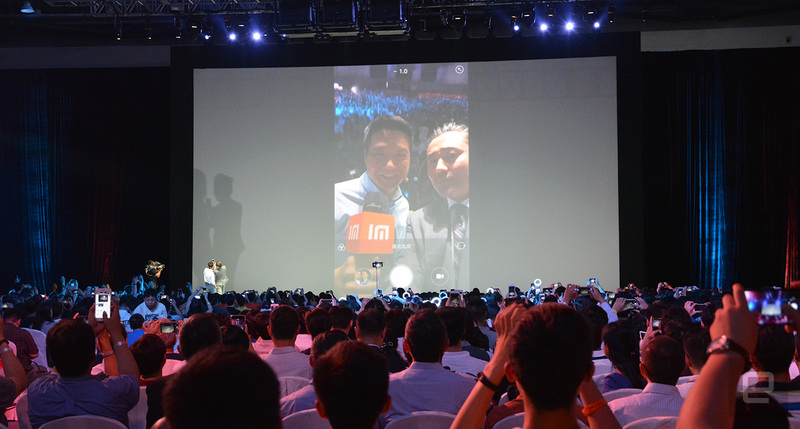 the sub-1,000 yuan or $150 price point. This was achieved with minimal advertising plus cheaper components, but without sacrificing build quality (and hopefully reliability). Unsurprisingly, the sub-brand has done very well in terms of volume — a total of 110 million Redmi devices have been sold as of July 11th, meaning 1.21 units were sold every second over the past three years. The Redmi Pro marks a significant change for the sub-brand as it’s the first Xiaomi product to feature celebrity spokespersons (which obviously requires money) plus traditional advertisements across the country (I saw them at the bus stations and elevators in Beijing). Price bump aside, such move appears to be taking a page out of the books of local rivals Huawei, Oppo and Vivo — all of which beat Xiaomi in global shipment volumesearlier this year — who are well-versed in conventional marketing tactics plus offline retail in their home country. This works particularly well in the second- and third-tier Chinese cities, which are no doubt where the Redmi brand performs well. Unfortunately, there’s no word on when to expect the Redmi Pro to hit the markets outside China, but we’re pretty sure it’ll eventually land in India plus other developing markets. Or you can just fly yourself to China for a quick shopping trip, if you don’t mind taking a break from Pokémon Go for a few days.